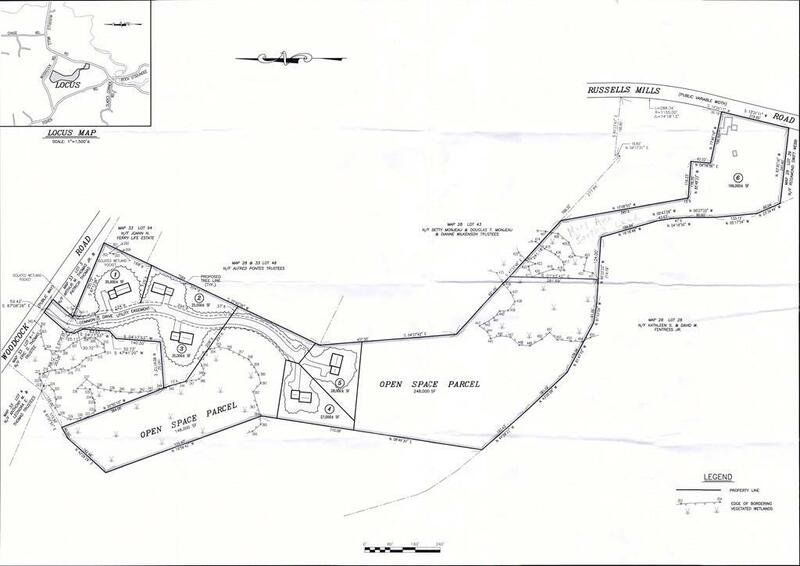 Unbelievable opportunity to purchase 15 residential acres in a beautiful South Dartmouth setting. Conceptual open space residential development for 5 lots in hand. 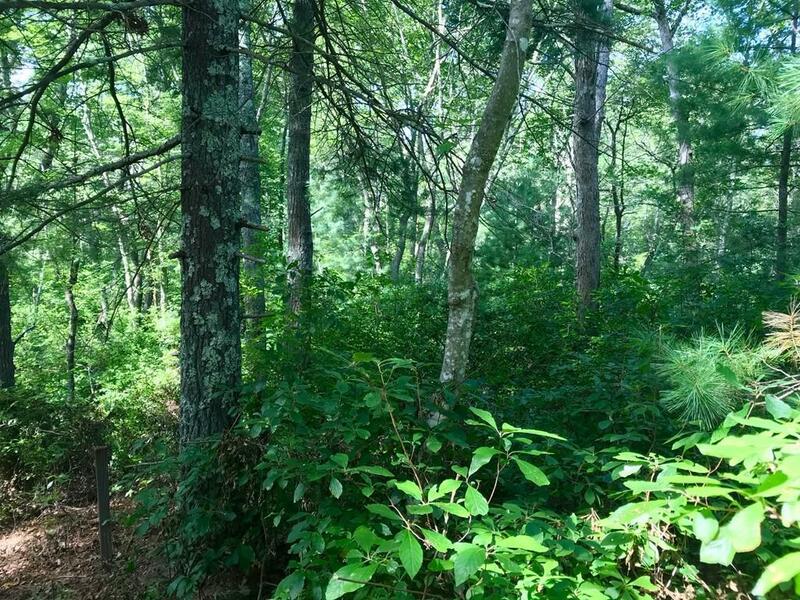 Diverse topography offers the possibility for several attractive homesite(s), in close proximity to the villages of Padanaram and Russell's Mills, shops, restaurants and beaches...Nearby town landings at Apponagansett and the Slocum River. Town water can be accessed off of Woodcock Road. Private sewer. 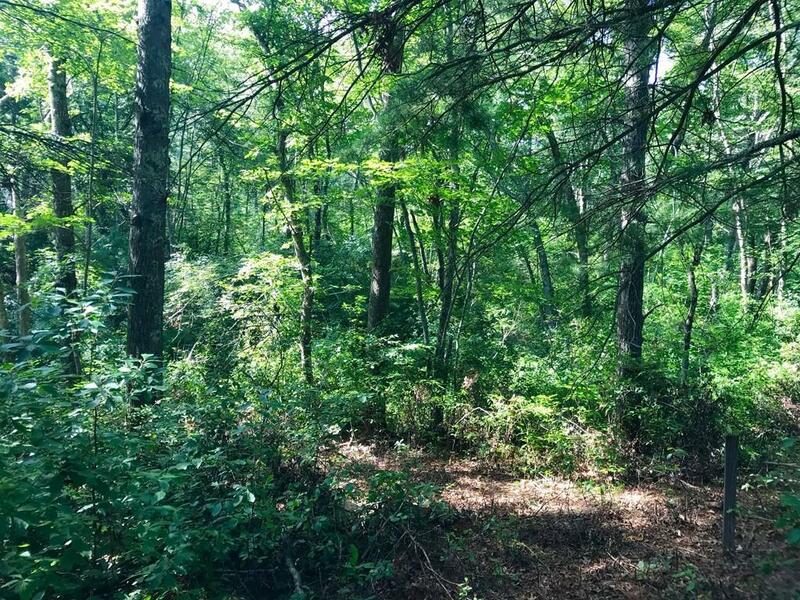 Ideal location for a wonderfully private home site set amidst 15 acres of pristine woodlands, or an excellent parcel for a developer to consider! Listing courtesy of Kevin Quinn of Milbury And Company. Listing provided courtesy of Kevin Quinn of Milbury And Company.